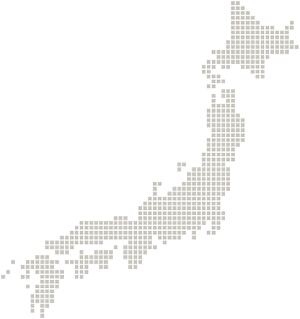 We, Kokusai Nohki, are a trading company, importing agricultural equipment to the Japanese market from all over the world and supplying domestic dealers with them and spare parts needed for them. We are doing our best to provide Japan’s farmers with high quality implements, looking for the newest machines and solutions and bringing that technology to Japan. We appreciate our valuable partners in Japan and abroad. 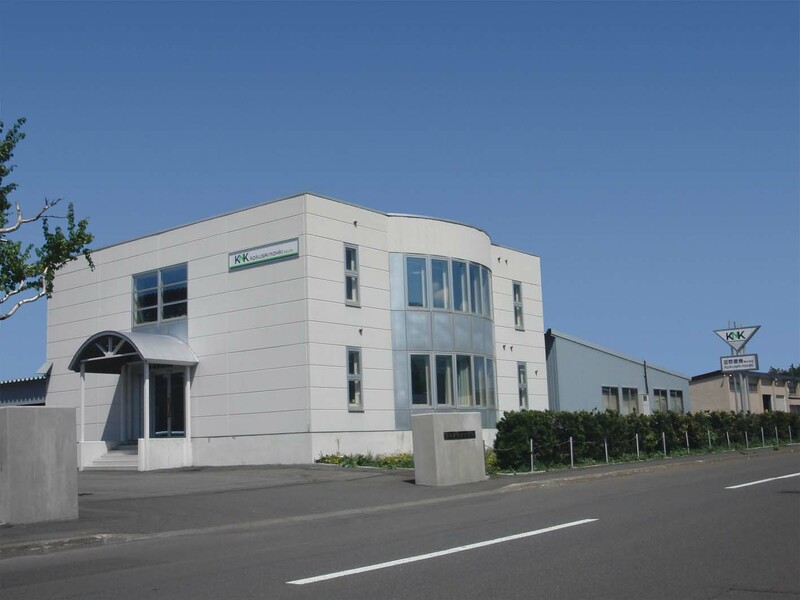 Main business Kokusai Nohki is a trading company, importing and exporting machinery and implements, spare parts and other equipment for agriculture and industry.